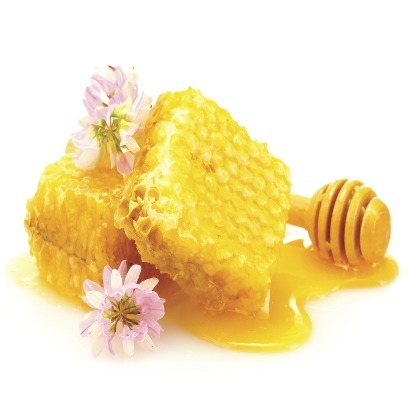 Atmoslab Honey flavor was carefully removed from the honeycombs and bottled in glass bottle, so as to sweeten your steam. It is a flavor with a solid body. Honey flavor is available in 10ml pharmaceutical glass bottle with inner dropper and tamper-evident cap.